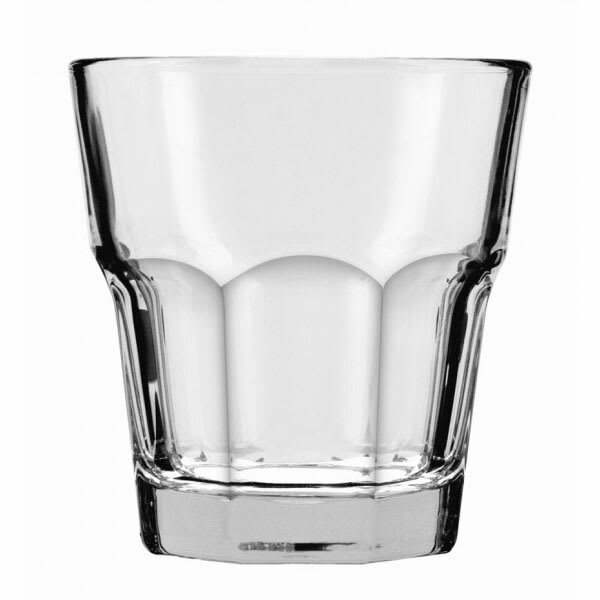 Save on costly replacements by investing in quality 8 oz New Orleans rocks glasses! At such an incredible value, can your bar afford to be without this Anchor Hocking 8 oz New Orleans rocks glass This 8 oz rocks glass features a classic design that show cases the liquor and stands up to the demands of even the busiest bars. 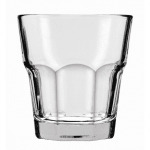 The New Orleans rim-tempered style of this 8 oz rocks glass is a fabulous choice for any bar or restaurant. The Sure Guard Guarantee means that you're investing in a New Orleans rocks glass that will look beautiful and hold up for years to come.